Adds a whole bunch of new quests and items, with (maybe) more to follow! The builder has heard of a new meal? Can you obtain the recipe? The miner has encountered a strange cave! Can you clear it out? 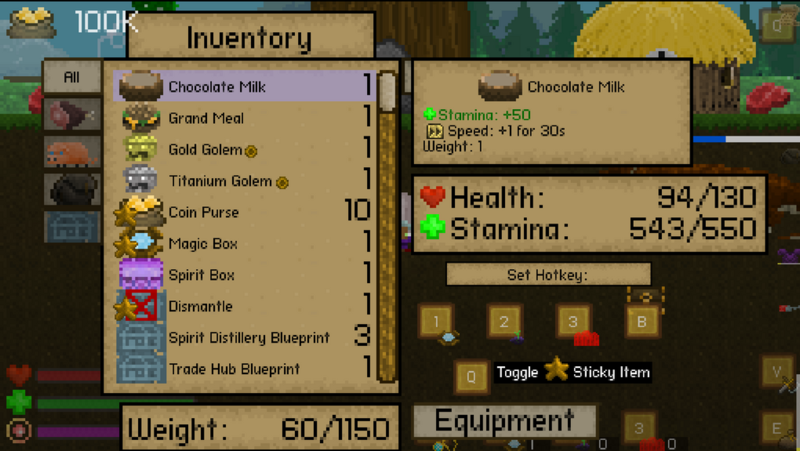 As the NPCs have to go hide in a cave, they need some things to make them happy! Builder, as always, is hungry for more food! 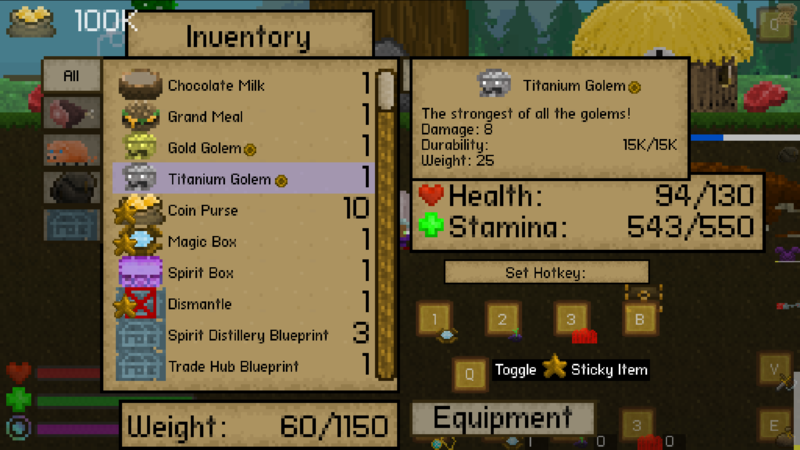 Plus most of the pre-bombardment quests! Can you make the golems produce 2-5 coal as well as what they normally produce so that they are like regular golems? 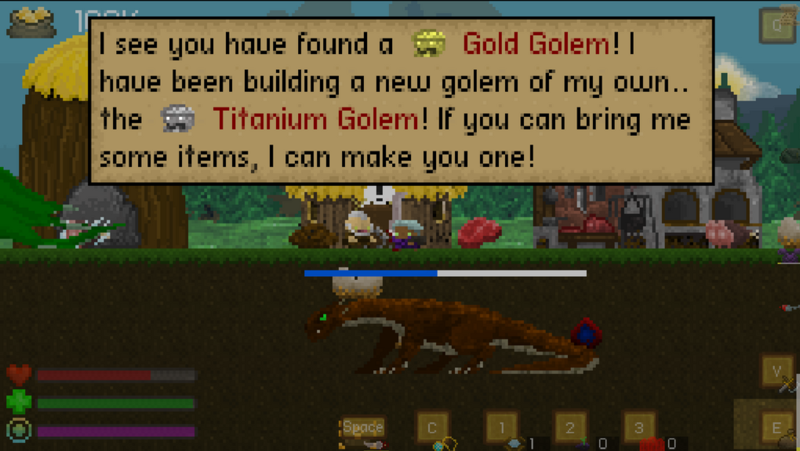 I don't think I will, because the drops of gold golems is only gold and titanium golems are pretty good as is.